It is never too late to straighten your smile! Orthodontics has come a long way. Braces used to consist of a steel band went around each individual tooth like a ring. The wire that pulled the teeth into line was attached to a little bracket that was on the front of the steel bands. You might remember what this looked like - a mouth full of metal! The metal bands have been replaced with brackets that are bonded directly to the front of the teeth. These brackets are much smaller, less noticeable and more comfortable. It's amazing how well your teeth can be moved by orthodontic procedures. Your bone reacts to the tension created by the braces by creating special cells on each side of the tooth. These cells remove the bone on one side of the tooth while creating it on the other causing your teeth to move. Some children have naturally straight teeth, others are not so lucky. The size of your children's teeth and how they fit together are inherited traits. So are malocclusions. Malocclusion is the dental term that literally means "bad bite". Orthodontics corrects these malocclusions to bring your children's teeth into proper alignment. . There are a number of different malocclusions. Dr. Olvera will keep a close eye on your child's oral development to make sure there is room for their bright smile to grow. 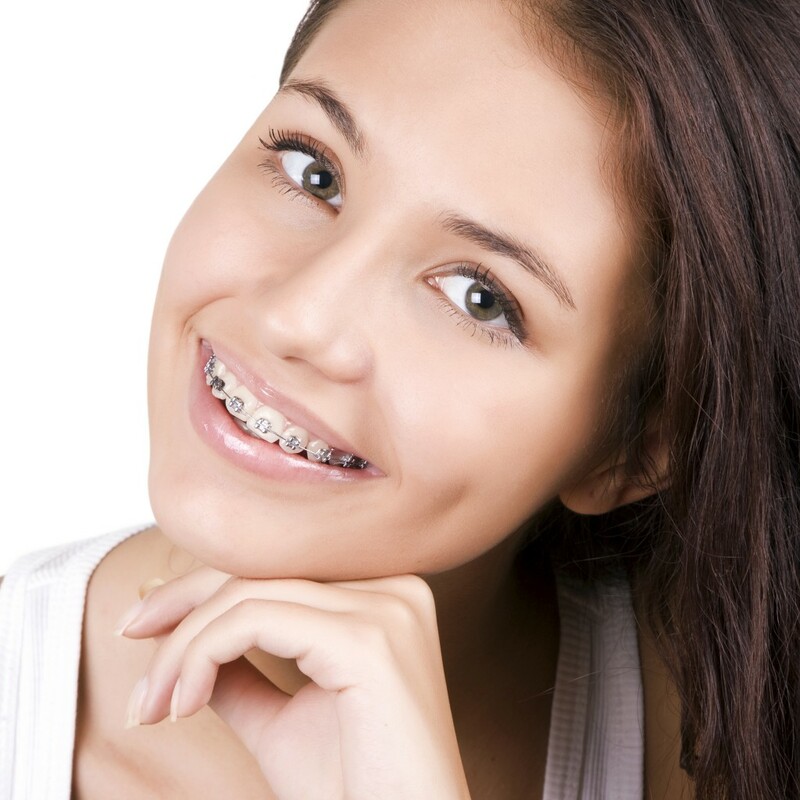 If your child requires orthodontic treatments we recommend starting between the ages of 10 and 14. At this age your child's mouth is still developing and the teeth are more easily straightened. Early treatment can prevent more extensive and costly treatment later when your child becomes an adult. Correcting your child's bite through orthodontic treatment can improve their dental health, and has the added bonus of boosting self-confidence and creating a terrific looking smile. Dr. Olvera is pleased to talk to you about the benefits of orthodontics next time you are in to see us at our Downsview dental office. Together we can keep your smile on track.